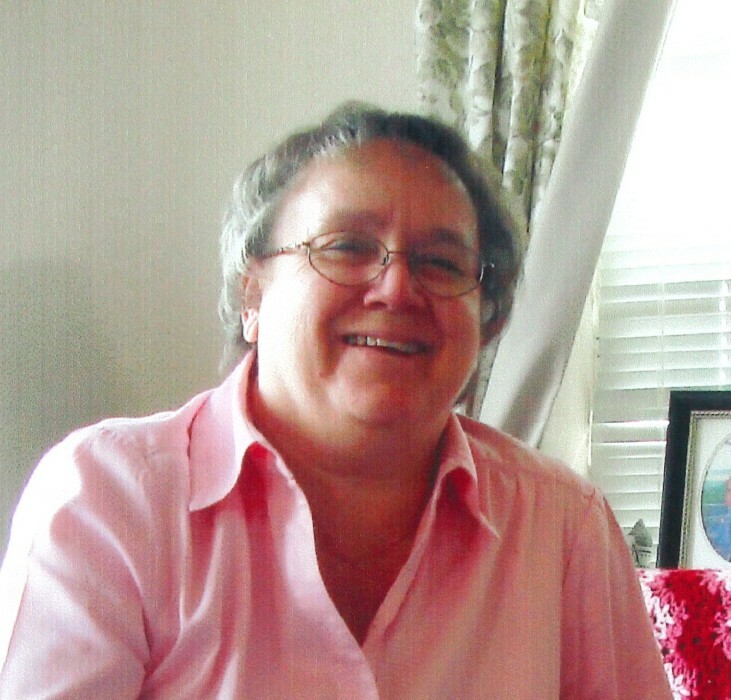 Nancy Lee Prentice, 63, passed away peacefully on Wednesday, January 16, 2019, in her home in Jerome, Idaho. She was born November 10, 1955 in Weiser, Idaho. Shortly after birth she was adopted by two loving parents, Derral and Bessie Johnson. She we a 1974 graduate of Moses Lake High School. She married the love of her life and high school sweetheart, Neal Gilbert Prentice, on August 19, 1977, in the Idaho Falls Temple, for time and all eternity. She was a devoted member of the Church of Jesus Christ of Latter-day Saints. She loved with all of her heart, her family, her friends and her Heavenly Father. She loved to cross stitch, she loved travelling with her husband and their Good Sam's Club group, she loved chatting with her friends and family, and spending time with her grandkids. She spent much of her time keeping her husband in line and on track, which was not always easy to do. She is survived by her husband, Neal Prentice; their four children, Kurtis Prentice, Kimberly Prentice, Heather Prentice and Eric Prentice; seven gradkids, Ryan Prentice, MacKenzie Cornell, Lynndsy Cornell, William Prentice, Mandy Prentice, Gillian Redman and Larissa Redman; and sister, Judy Wallace. Friends and family, and others whose lives Nancy touched are invited to a funeral service Thursday, January 24, 2019, 10:00am, at the Church of Jesus Christ of Latter-day Saints, Jerome Chapel, 825 East Ave B, Jerome, Idaho 83338. Graveside service to follow at Jerome, Cemetery. Please join the family to reminisce, remember, grieve and support each other. We will forever love and cherish our memories of Nancy. Memories and condolences may be shared with the family on Nancy's memorial webpage at www.farnsworthmortuary.com.